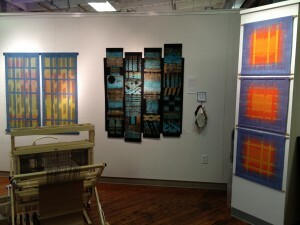 My residency has ended, however, I have not left Artspace. They have offered a continuation program that allows me to stay for another six months. I have moved upstairs to studio 217. 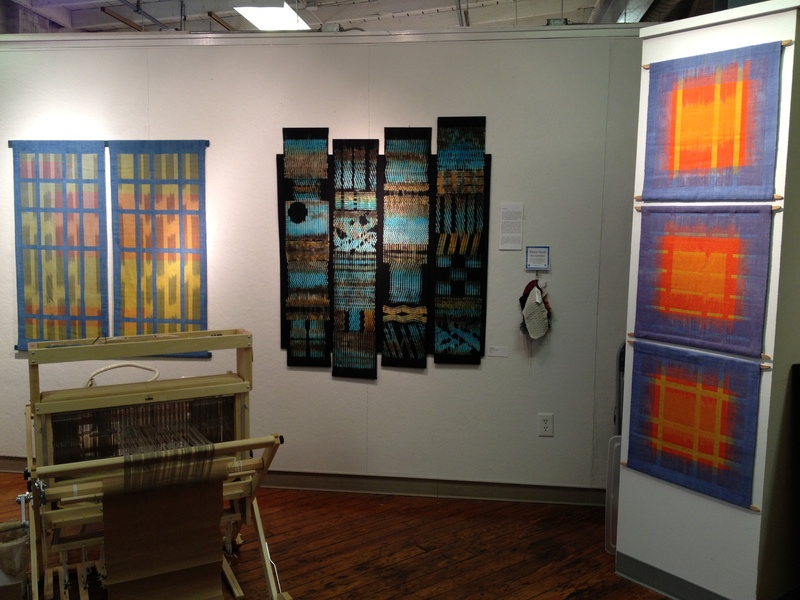 Please stop by to check it out and meet my studio-mate, Nancy VanNoppen.